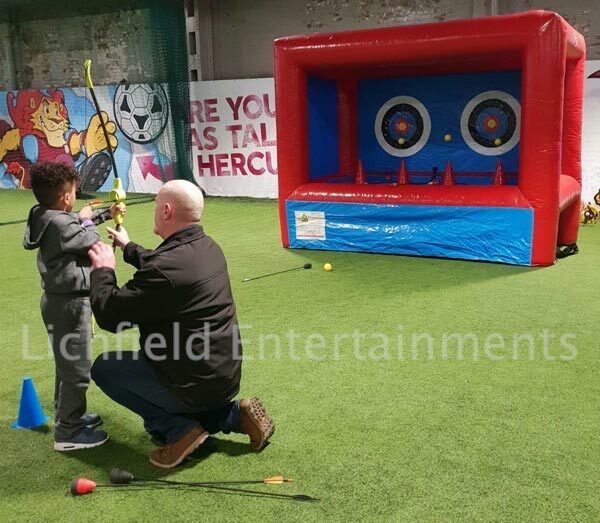 Our Hover Archery is a brand new addition to our range of entertainments for 2019 and can be used by both children and adults, indoors or outdoors. 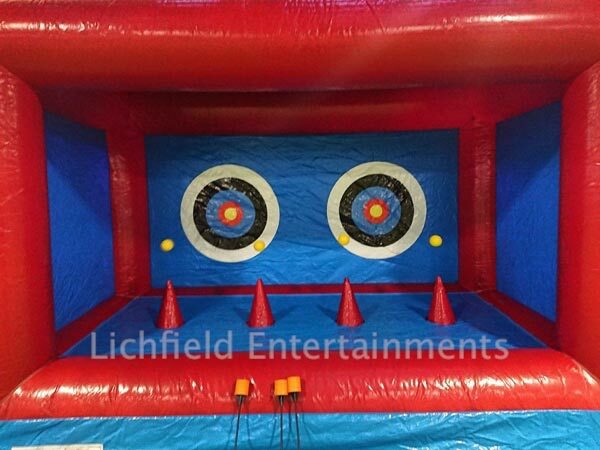 Test your archery skills and try to shoot the hovering target balls out of the airflow streams coming from the inflatable using specially designed soft ended archery arrows. 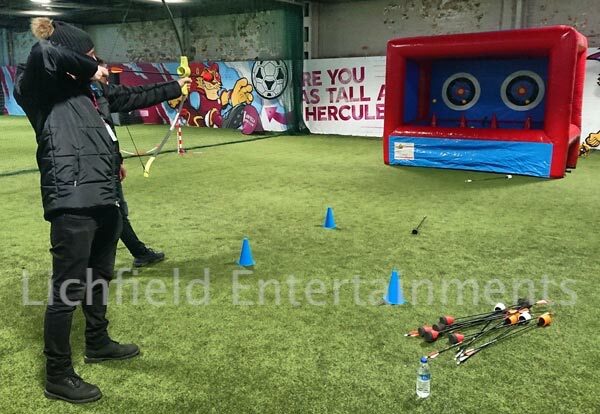 With bows provided for both children and adults this archery game is perfect for corporate events, team building, and general fundays. For a no obligation hire quote, or if you have any queries or questions please click here to enquire and we will do all we can to help.